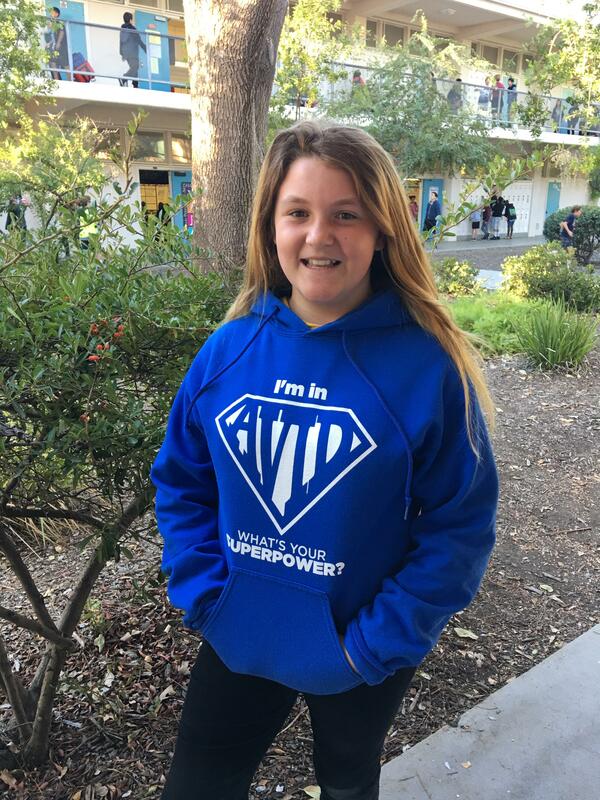 Hale Charter Academy follows the Los Angeles Unified School District's Discipline Foundation Policy which is framed around School wide Positive Behavior Intervention and Support (SWPBIS) and Restorative Justice behavior intervention and reflection practices. Students are expected to live "Above the Line" at Hale and maintain good citizenship at all times. There is no tolerance for fighting, bullying and disrespectful behavior. Students may be referred to the Dean, Counselor or Administrator when intervention, guidance and assistance is needed. Attached: LAUSD's policy on Bullying and Hazing.